The Boston Celtics have made some weird moves in the off season and have one of the stranger roster in the NBA as a result. They are loaded in the front and in the back with intriguing yet limited talent and have almost nothing on the wing. 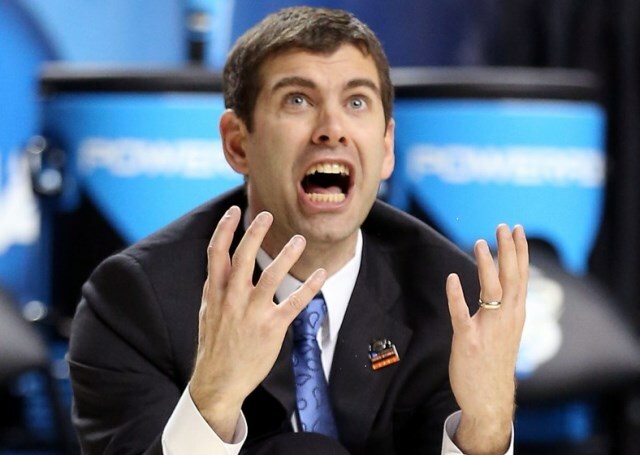 I have faith in Brad Stevens to figure it out though. He’s not even 40 and has already established himself as one of the toughest and smartest coaches on the NBA. He’s developed guys like Jae Crowder into solid NBA talent, has reignited Evan Turner’s career as a second unit general, there’s nothing the guy can’t do. I think the Celtics make the playoffs. There is some turnover left to be made on that lineup but it can only go up from here. They are still needing a rim protector and look forward to the Celts trying to acquire Nerlens Noel from Philadelphia, especially if the Sixers are bottoming out for another year, because the two best players available in the draft this year are bigs. The Celtics are in a crucial year of their rebuild right now, but all the indicators show that they are going to make the most out of it and become a powerhouse again.